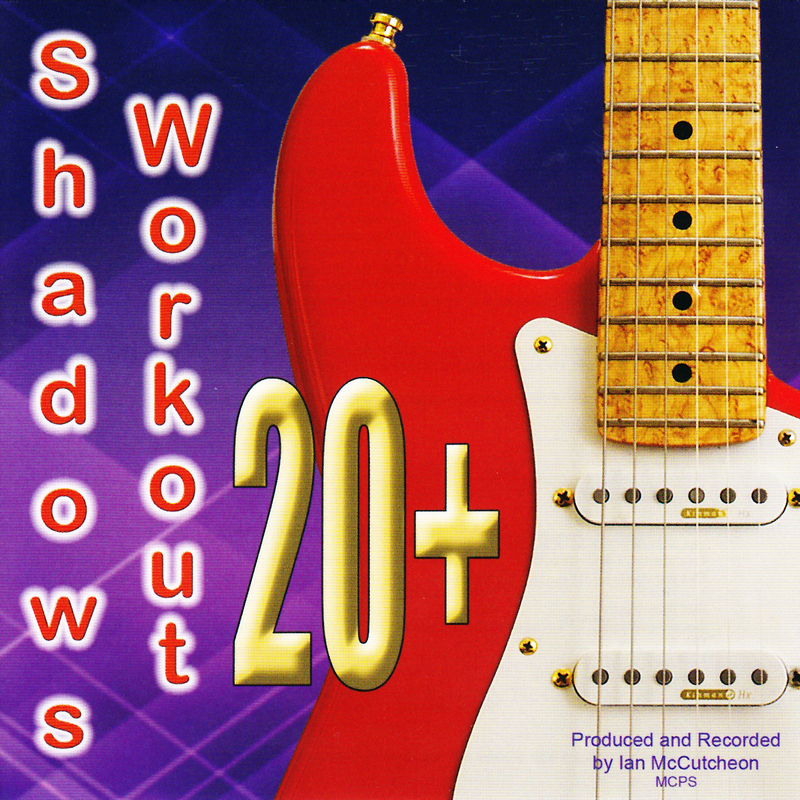 Well I would never have guessed in 1997 when I produced Shadows Workout One that I would ever reach a number 20 - but here we are! As before, I have attempted to cover a wide and varied range of material which I hope will appeal to "Shads" players. I have from Hank's 2014 CD recorded a backing track for "You Are The Sunshine Of My Life" which is a lovely jazzy arrangement and one of my favourites from his album. In the general Shadows category I have recorded the version of "Flashdance... What a Feeling" as per the arrangement on the Reflections album, "Like Strangers" from the Specs Appeal album and the Brian Bennett film theme "Look Back On Love" from the Guardian angel album. From the Ventures back catalogue I have provided backing tracks for "Secret Agent Man" and "Tequila" and also I have recorded the Bob Bogle version of "Home" which is a pleasant simple little tune. Finally in the non-Shads category I came across a piece of music used a few years ago as the theme for an American TV series called "Evening Shade". This was originally played on violin and is a very lovely gentle instrumental with a particularly "folky" feeling which lends itself nicely to guitar. Also I have put together backing tracks for "Red River Rock" and the old sax instrumental "Night Train". The arrangement for "Night Train" being based on the version performed in the dance hall scene from the film Back To The Future. For those multi-instrumentalists among you this is recorded in Bb so if you play a tenor sax this track is just for you. Again my eternal thanks to Dave Prickett for his brilliant keyboard skill. I have to say Dave's attention to detail is incredible and it is a terrific pleasure recording with him on these projects. Well there we are - number 20 - must be time for a celebration - who's buying the first round? YOU ARE THE SUNSHINE OF MY LIFE – Demonstration Track. YOU ARE THE SUNSHINE OF MY LIFE – Backing Track (Key C). FLASHDANCE…WHAT A FEELING – Demonstration Track. FLASHDANCE…WHAT A FEELING – Backing Track (Key A). EVENING SHADE – Demonstration Track. (From American TV series). EVENING SHADE – Backing Track (Key D). RED RIVER ROCK – Demonstration Track. RED RIVER ROCK – Backing Track (Key E/F/F#). SECRET AGENT MAN – Demonstration Track. (Ventures version). SECRET AGENT MAN – BACKING Track plus 2nd guitar (Key Em). SECRET AGENT MAN – BACKING Track (Key Em). LIKE STRANGERS – Demonstration Track. LIKE STRANGERS – Backing Track (Key D). LOOK BACK ON LOVE – Demonstration Track (From the film “Terminal Choice”). LOOK BACK ON LOVE – Backing Track plus classical guitar intro (Key G). LOOK BACK ON LOVE – Backing Track (Key G). TEQUILA – Demonstration Track. (Ventures version). TEQUILA – Backing Track plus spoken part (Key A). TEQUILA – Backing Track (Key A). NIGHT TRAIN – Demonstration Track (From the film “Back to the Future”). NIGHT TRAIN – Backing Track plus 2nd guitar (Key Bb). NIGHT TRAIN – Backing Track (Key Bb). HOME – Demonstration Track. (Bob Bogle version). HOME – Backing Track (Key C). Ian McCutcheon - Lead guitar, acoustic guitars, bass guitar, guitar synthesizer, drum programming. John Woodward - Additional Percussion. 40th Anniversary "Hank Marvin" Fender Stratocaster (no 35) (kindly loaned by Michael Sillett). Alesis Q2 and Zoom RFX2000 with EFTP programs. Various Yamaha and Taylor acoustic guitars. Bob Saunders and Ian McCutcheon. 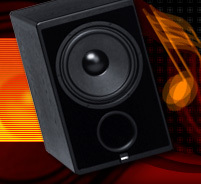 John Stallard - Cubby Hole Studio (videoclips etc) Tel: 01789 555750.